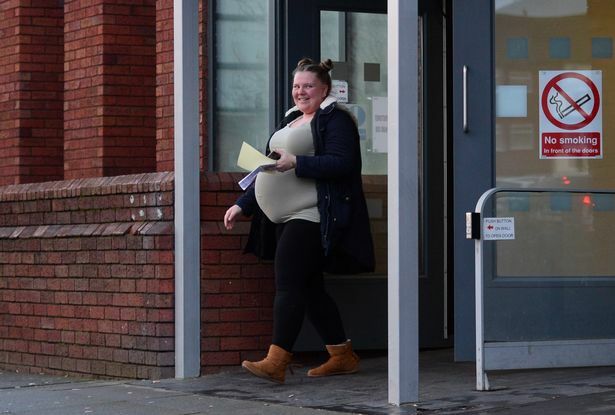 Expectant mother Carly Bennett has been banned from keeping animals for 10 years after the RSPCA rescued four emaciated puppies from her house. 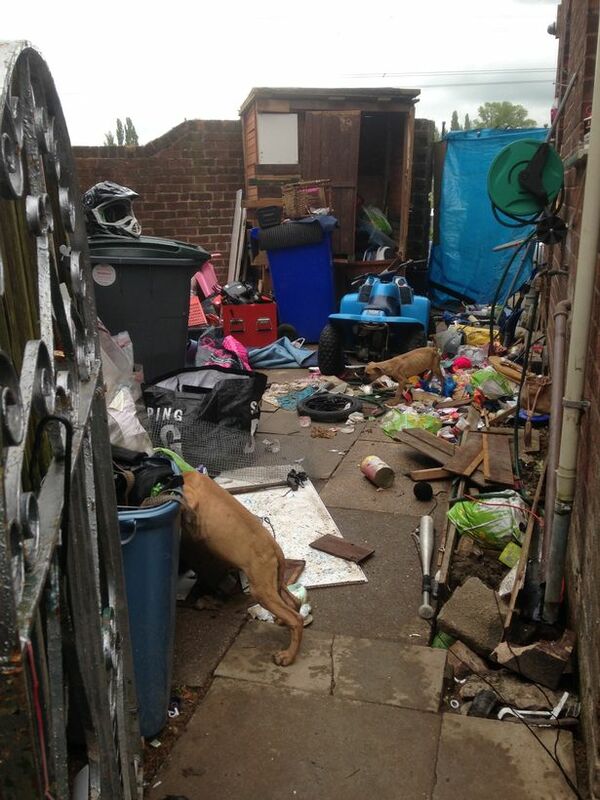 The 28-year-old, who is due to give birth to her sixth child next month, put the dogs in a crate and left them outside on a pile of rubbish because they kept her awake at night. An inspector from the animal charity was then called back to her Bentilee home three months later, where a severely-malnourished adult dog was found. Magistrates at North Staffordshire Justice Centre heard the inspector first visited the property in Trowbridge Crescent in May last year. Prosecutor Roger Price said: “There was no-one in at the time, so the inspector made inquiries locally. 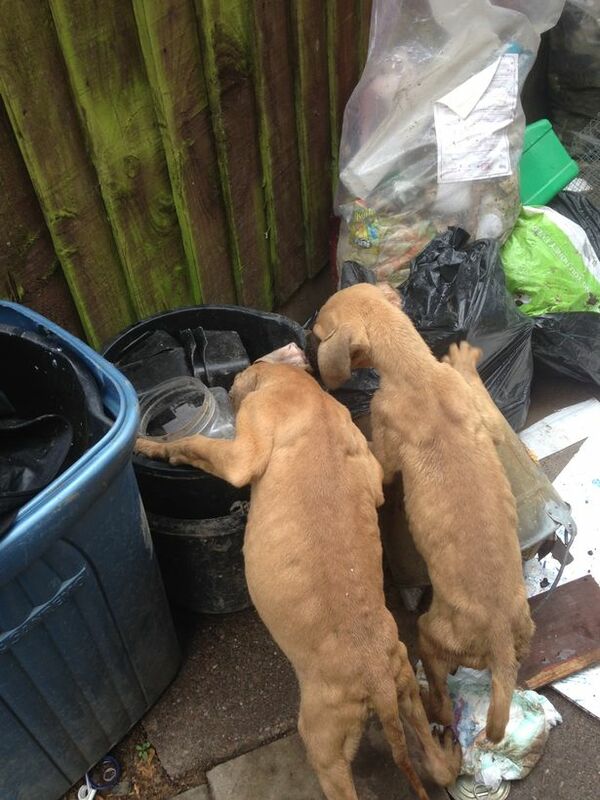 She was told by a neighbour that the puppies had spent the night in a crate in the garden, on top of a pile of rubbish. “The inspector returned later that day and was allowed in by Mrs Bennett. She said her husband had taken the puppies away. “The inspector went into the back garden and was immediately hit by a very offensive smell. She saw three adult dogs, which were in good condition. The court heard the inspector then heard whining from behind a door. She opened it and the four bullmastiff puppies ran out. 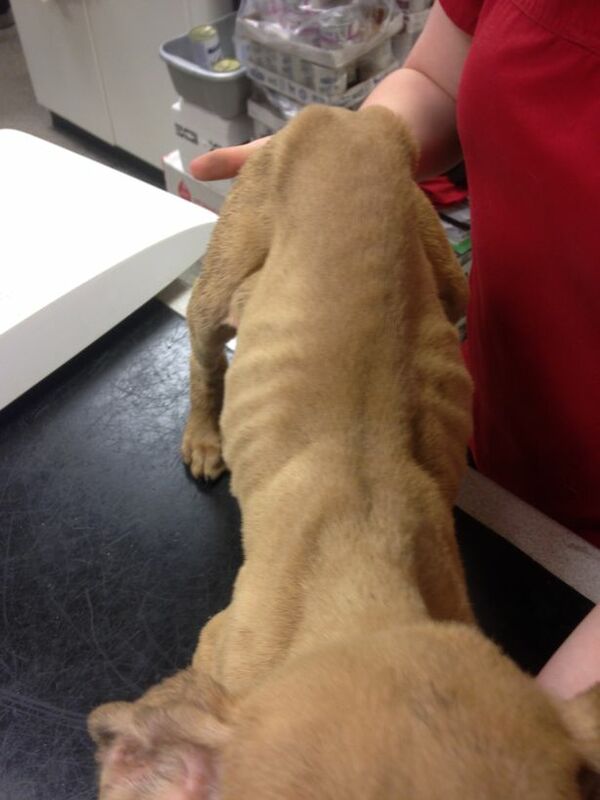 Bennett handed the animals over to the inspector and they were taken to a vet, who found all four were emaciated. When interviewed, Bennett said the night before the inspector visited she had been woken by the puppies, so decided to put them outside, despite the fact it was raining. The same inspector was called back to Bennett’s house in August by a police officer who had attended for an unrelated matter and saw an adult dog that appeared to be malnourished. 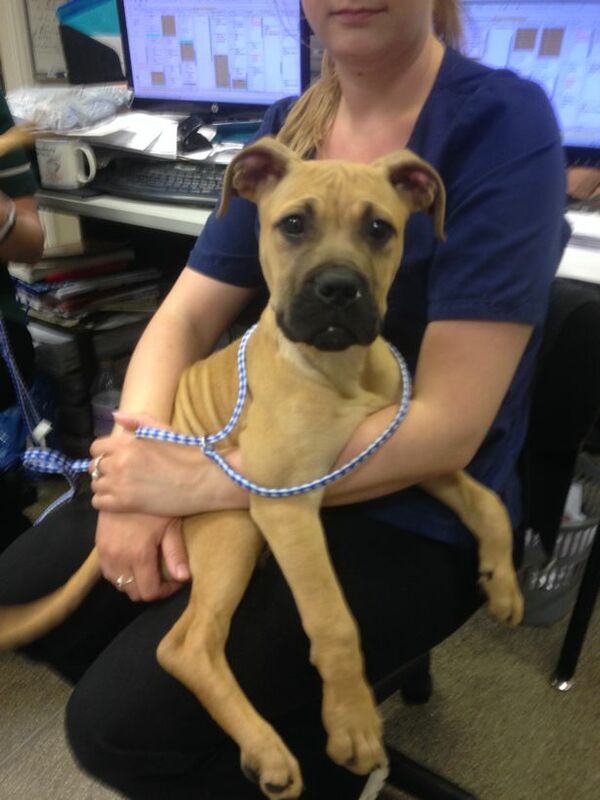 The inspector found the dog, which was also a bullmastiff, had been present when she visited in March, but had been in a healthy condition. However the animal, called Hooch, was now emaciated and the garden was still in the same hazardous state. Bennett pleaded guilty to two charges of causing unnecessary suffering to an animal, and two of failing to ensure the welfare of an animal for which she was responsible. The court heard she had no previous convictions. All the rescued dogs have since recovered from their ordeal. Tony Cooke, mitigating, said although Bennett was responsible for the animals because they were at her house, they were not hers. He said: “Mrs Bennett never sought the responsibility for these dogs. Magistrates handed Bennett a 12-month community order with a 15-day rehabilitation activity requirement, and banned her from keeping animals for 10 years. She must also pay a £120 fine, plus £250 court costs and an £85 victim surcharge.